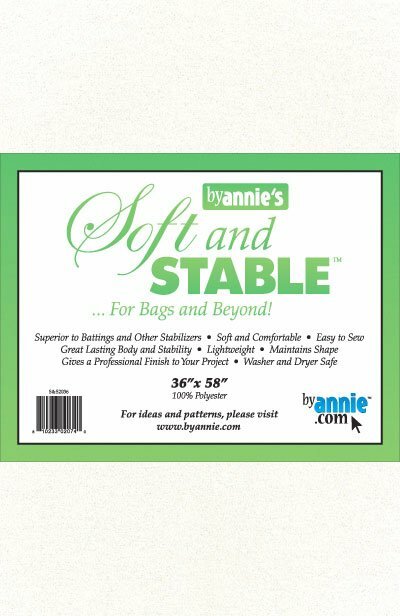 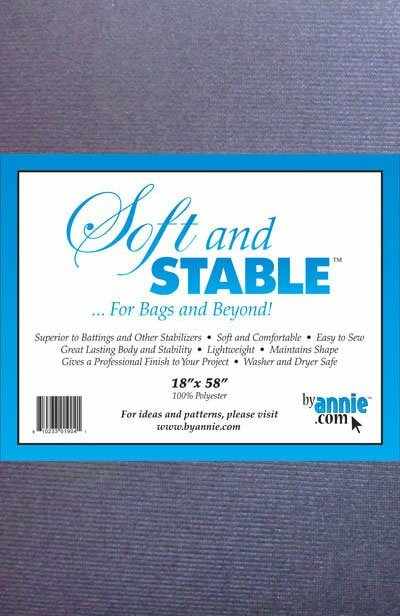 Was developed to use in place of batting or other stabilizers in purses, bags, totes, and more. Why use Soft and Stable? Great lasting body and stability Lightweight Maintains shape Gives a professional finish to your project The only foam with fabric on BOTH sides Easy to sew Soft and comfortable Washer and dryer safe.